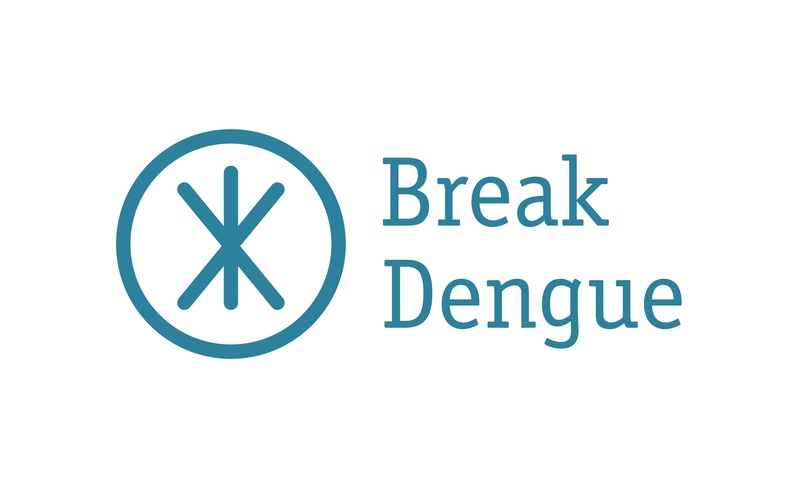 We are building a system to track and predict dengue - and we need your help! Your answers will help us determine what matters most to you and your community so the new system is designed to meet those needs. By participating, you're playing a vital role in helping us fight dengue in your neighbourhood and reduce the impact of dengue fever. * 1. Which country are you from? * 2. Please select which group you better identify with.